Stunning views await your new home at the top of The Lakes. The views of Wood Lake and Duck Lake and all the way down the valley will take your breath away! Bring your own builder! 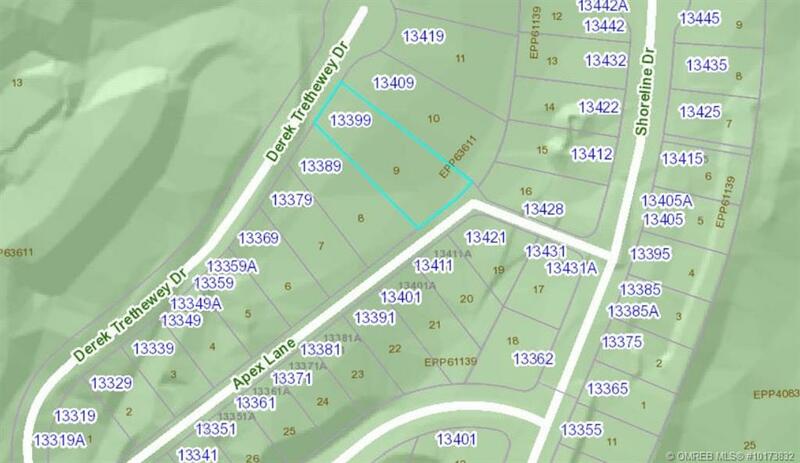 Located on a quiet cul-de-sac, surrounded by trails, parkland and steps from the entrance to Spion Kop Hiking Trails-Upper Lakes Trailhead. 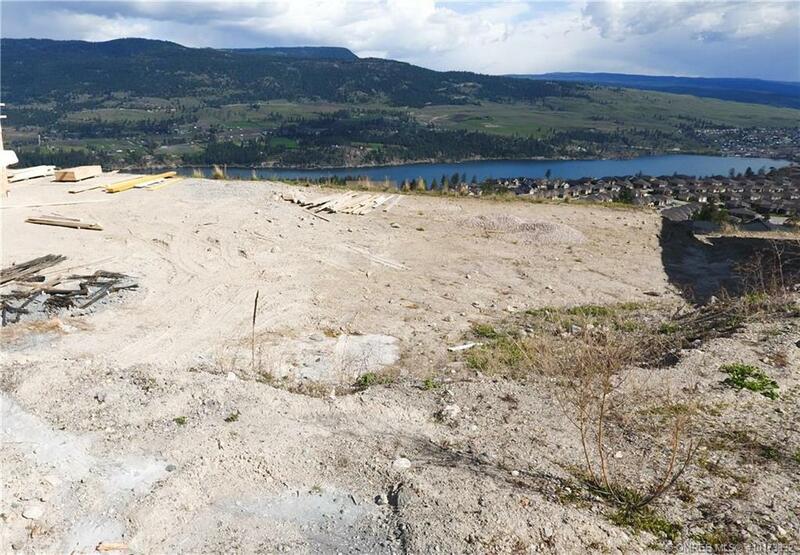 Close to schools, shopping, recreation and the newly opening Okanagan Rail Trail connecting Vernon to Kelowna. 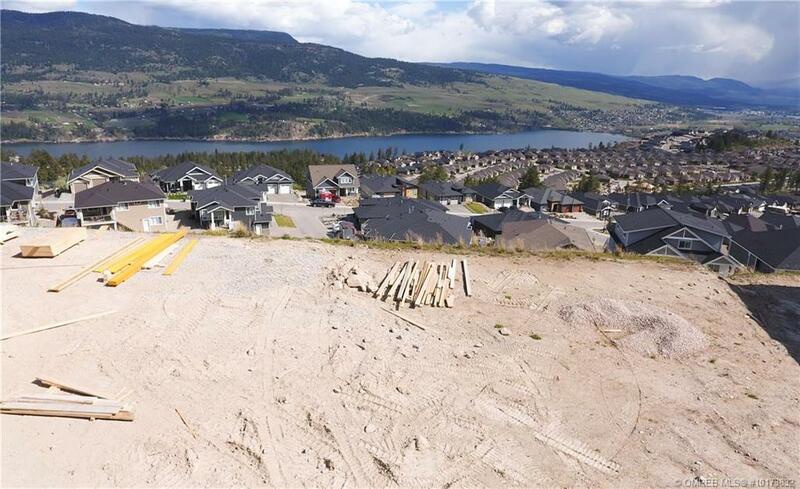 Mere minutes to award winning golf courses, wineries, Sparkling Hill Resort & Spa, UBCO and Kelowna International Airport. Come explore Lake Country! Call/text Vanessa Graham at RE/MAX Kelowna for more details 250-300-9099.